cutting-edge equipment and powerful winning advantages. Come out and discover more about our programs and join the fun today! 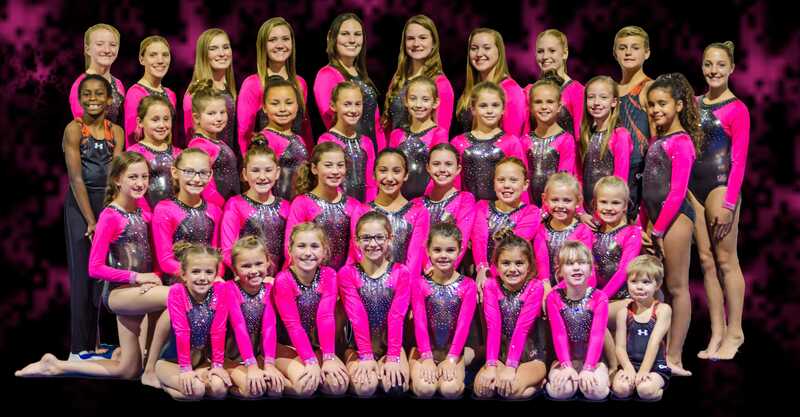 Recreational and competitive tumbling and trampoline classes. A variety of dance classes with jazz, ballet, tap and hip hop. The best of recreational and competitive cheerleading.